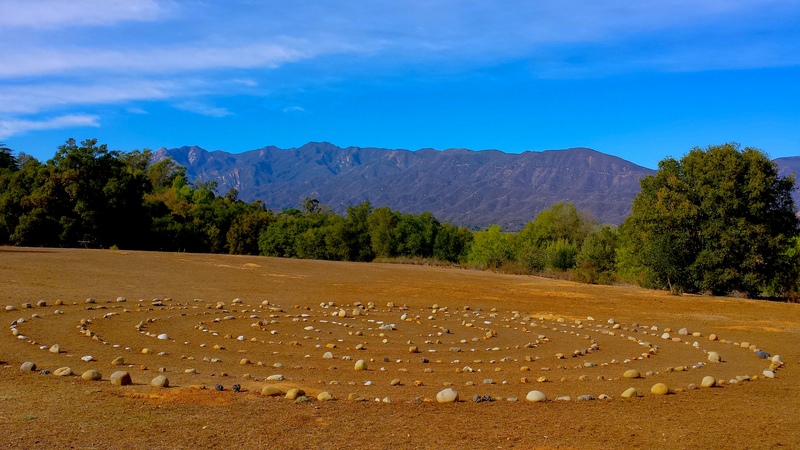 Yoga, Meditation, Breathwork, Silence, Labyrinth, Vortex, and Relaxation Retreat! Journey within yourself, embrace the sacred rhythm of nature and tune yourself to its subtle vibrations, as well as the vibration of yoga, sounding, pranayama, meditation, labyrinth exploration, vortex experience, emotional cleaning and journaling in a perfect setting (and there will be plenty of free time for rest and rejuvenation!). This retreat will open the door to your higher dimension of physical, emotional and spiritual health. Taking care of yourself is a conscious choice. If during the holidays you were running around shopping, cooking, preparing, planning parties and taking care of your family and friends (and who wasn’t? ), in a noisy environment, feeling a bit exhausted and out of sorts (and a bit emotional!) at the end of what was suppose to be a “holiday”, an observed days of rest and recreation, if you took on way too much, leaving you depleted, then this yoga retreat is for you. 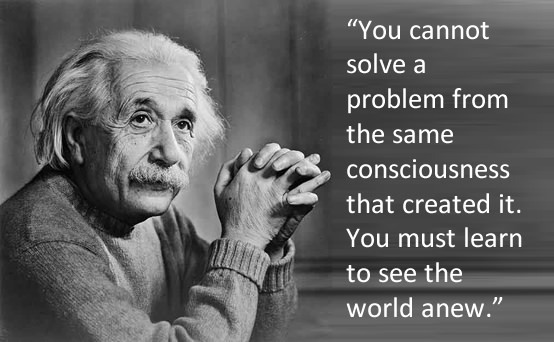 Wake up all of your 5 senses with mediation! Come to your senses! Day 1 starts at 1 PM with the checking in. Pranayama (cultivating life force through different methods of breath). RajaRigpa Yoga workshop, a blend of the Ancient Primordial Yoga with the flavor of Tibetan Vajraiana Yoga. Council – Council Circle for spontaneous sharing from the heart. $333 before January 22th, $400 after. 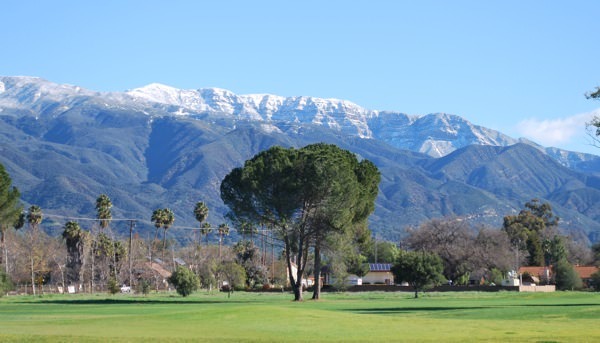 Included all the gourmet Vegetarian meals, yoga sessions, mediation sessions, emotional processing sessions, labyrinth exploration, vortex experience and the serene beauty of the Topa Topa Mountains. Rooms and (optional) massages are at additional cost. (All rooms are 20 % discounted for this retreat!). Was created to share, teach, inspire, and serve. Join us as we explore, discover, and celebrate the gift of Life. “It offers twelve completely renovated guestrooms, both in the Main House and in cottages, with a delicious organic breakfast being served seven days a week. Most guestrooms have a private garden or patio, many with spectacular views. 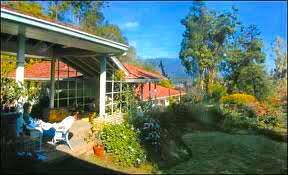 All rooms are TV-free and telephone-free, although the whole property has free wireless internet. All rooms have a refrigerator and microwave. 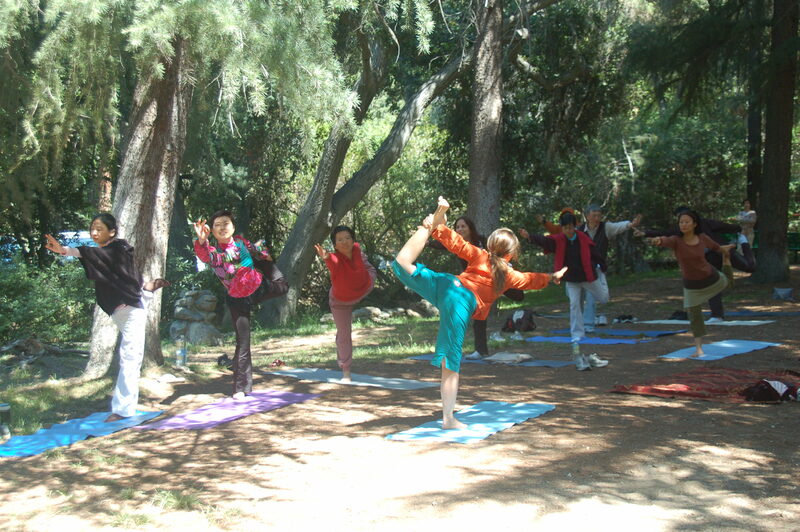 As an educational retreat center, Ojai Retreat also offers two beautiful outdoor event venues. The Main House offers two conference rooms, which contain books on spirituality and philosophy, as well as books by local Ojai authors. Bring your own yoga mat, hiking shoes, hat, towel, water bottle and an open mind! Copyright © 2019 Yoga with Mihaela All Rights Reserved.